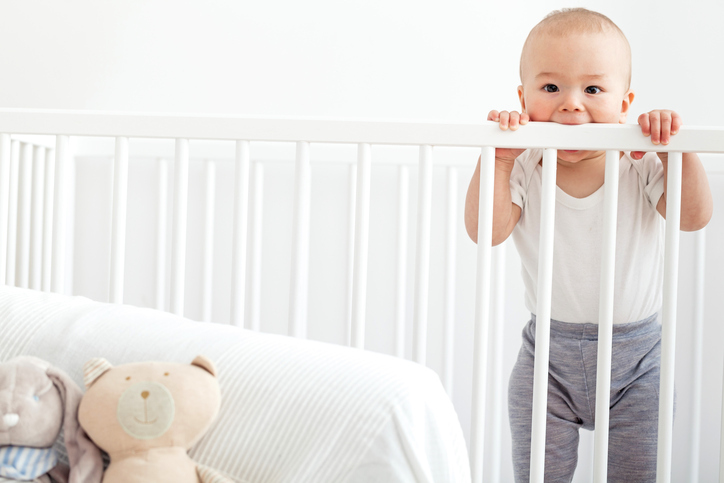 How do you find the right crib for your baby? There a lot of options out there so it's important to assess your budget and what is most important to you before you make the big purchase. First, here are some general guidelines for selecting a crib. Bars should not be spaced more than three inches apart. 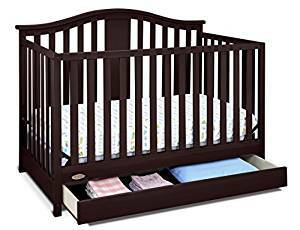 The crib should have a firm mattress with no space between the rails. 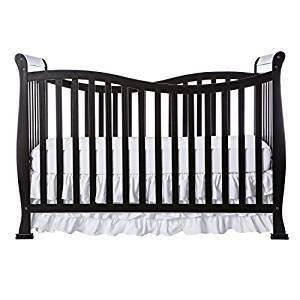 Keep large toys/bulky pillows out of the crib as baby may use them to climb out. Do not place crib directly near a window or curtains. Below are some of our favorite cribs available in the market right now. 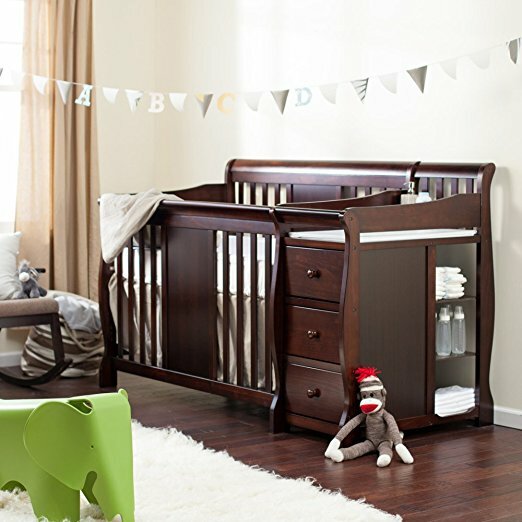 We love that this one is a crib and changing station combo. It can convert from crib to toddler bed, daybed, and full sized bed. Removable, full-size bassinet provides the perfect spot for baby to catch a nap. Toy bar features soft toys to amuse your little one. 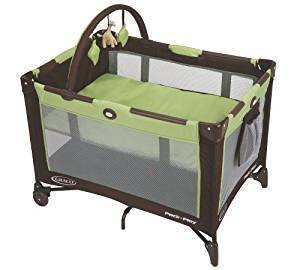 Signature Graco push-button fold makes closing your playard quick and hassle-free.